Customized Decoder Glasses, Secret Reveal Glasses. Special lenses of Red/Red for decoding secret messages. Great for sweepstakes and special prize giveaways. 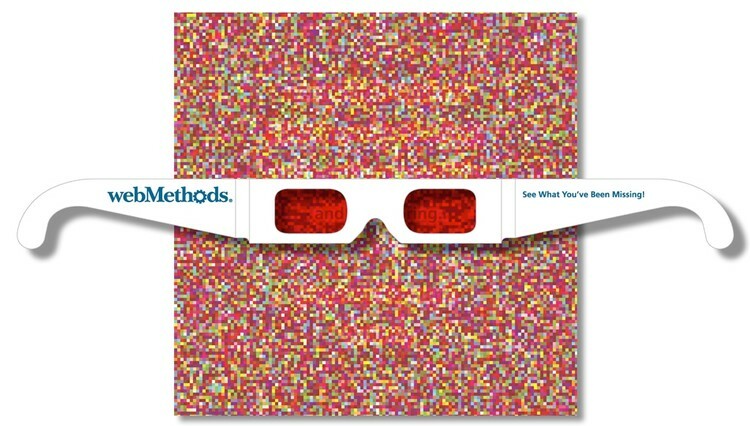 You'll be the winner when you punch up your promotion with our decoder glasses. Size: 1 7/16" x 16"